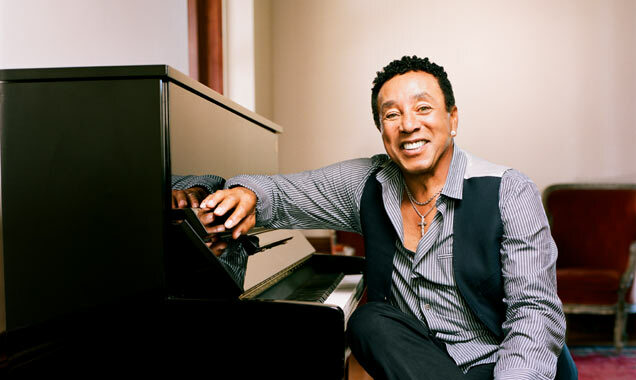 Soul and R&B legend Smokey Robinson releases a new album this week entitled Smokey & Friends.It sees the iconic singer and songwriter revisit the tracks that made him so famous and reinterpret them with as duets with other famous singers, from both past and present. It sees the iconic singer and songwriter revisit the tracks that made him so famous and reinterpret them with as duets with other famous singers, from both past and present. It has been a sad few weeks for Motown Records, with the deaths of several of its former recording artists being announced in the news. 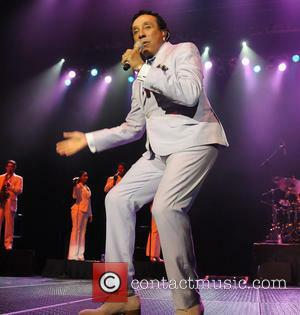 Yesterday, Smokey Robinson announced that one of the original members of his band The Miracles – Bobby Rogers – has died, at the age of 73, CNN Reports. In a statement, Smokey said “another soldier in my life has fallen. Bobby Rogers was my brother and a really good friend. He and I were born on the exact same day in the same hospital in Detroit.” He added “I am really going to miss him. I loved him very much. 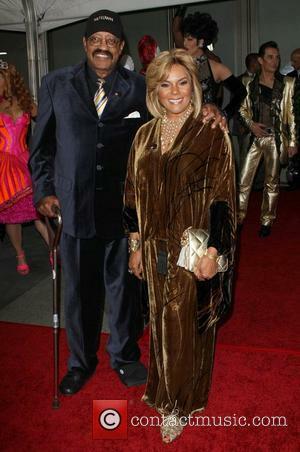 According to the website of Claudette Robinson, another member of The Miracles, Rogers died at 6:30am on Sunday (March 3, 2013). 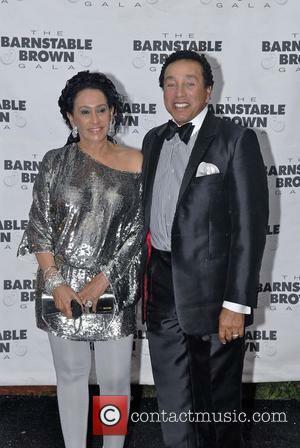 Claudette, who was once married to Smokey Robinson, said “Bobby will be missed and mourned by many” and added “Rest in peace, my bother of song.” The Miracles were one of Motown’s key acts, releasing singles such as ‘The Tears of a Clown’ and ‘The Tracks of My Tears.’ When the group split in the late 1970's, Rogers started up an interior design business. Last week, Richard Street, one of the singers of The Temptations, also passed away. Street’s death came just 10 days after the death of his fellow bandmate Otis ‘Damon’ Harris. 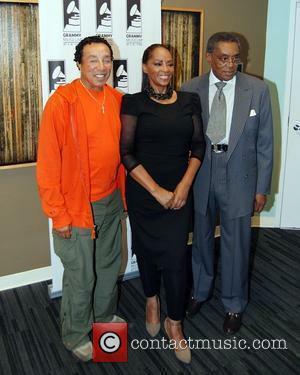 Bobby Rogers of the Motown group The Miracles has died. 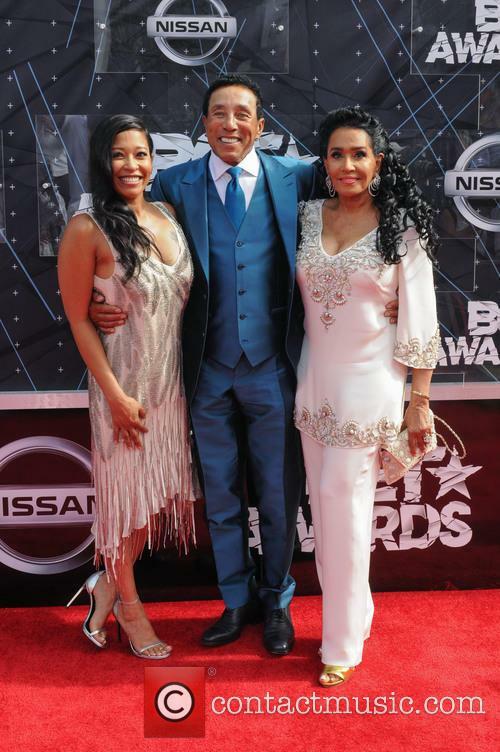 Bobby Rogers, the soul singer and song writer who co-founded The Miracles and was a part of the first million-selling group Smokey Robinson & The Miracles, has passed away at the age of 73 after a long illness and complications with diabetes. His impact in the 1960s and 1970s on Motown popularity was undeniable and tributes from his loving friends and family have been flooding in. 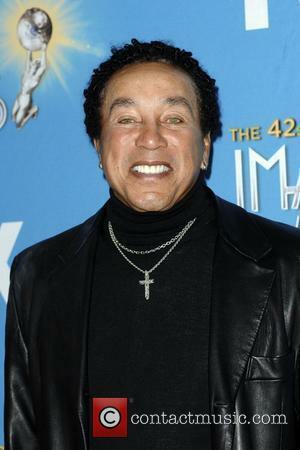 Smokey Robinson left a message about his friend via his Facebook page. "Bobby Rogers was my brother and a really good friend. He and I were born on the exact same day in the same hospital in Detroit," he said. "I am really going to miss him. I loved him very much." His cousin Claudette Robinson nee Rogers told the Detroit Free Press of her grief, saying "He had the sparkling personality that was loved by everyone. 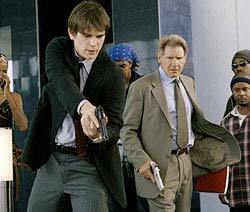 People always commented on the tall one with the glasses. He was personable, approachable and he loved talking to the women, loved talking to the guys, loved to dance, loved to sing, loved to perform. That was the joy of his life." Andy Williams songs will be played on record players across the globe today, after the effortlessly smooth crooner – best known for his track ‘Moon River’ – died on Wednesday, aged 84. Williams soothing voice, boyish looks and easy-going demeanour ensured he outlasted many of the rock-stars of the 60’s and 70’s, as well as contemporaries such as Frank Sinatra and Perry Como. For a man who became a major star in the same year as Elvis Presley, Williams enjoyed an astonishing career and remained on the charts well into the 1970s, while continuing to perform into the 1980s at the Moon River Theater that he built in Branson. However, Williams’ television career was equally as commendable and his eponymous show lasted from 1962 until 1971, winning three Emmys along the way. It was on that show that Williams introduced the world to The Osmonds (their young sibling, a certain Donny, made his debut on the show when just 6-years-old). He also booked rock and soul acts, including The Beach Boys, The Temptations, Smokey Robinson and Elton John. His attitude to fame was perhaps summed up when he mused “I guess I've never really been aggressive, although almost everybody else in show business fights and gouges and knees to get where they want to be…My trouble is, I'm not constructed temperamentally along those lines,” according to the Chicago Tribune. Williams never entertained the possibility of retirement and told the Associated Press in 2001, “I'll keep going until I get to the point where I can't get out on stage.” He is survived by his wife Debbie and three children.